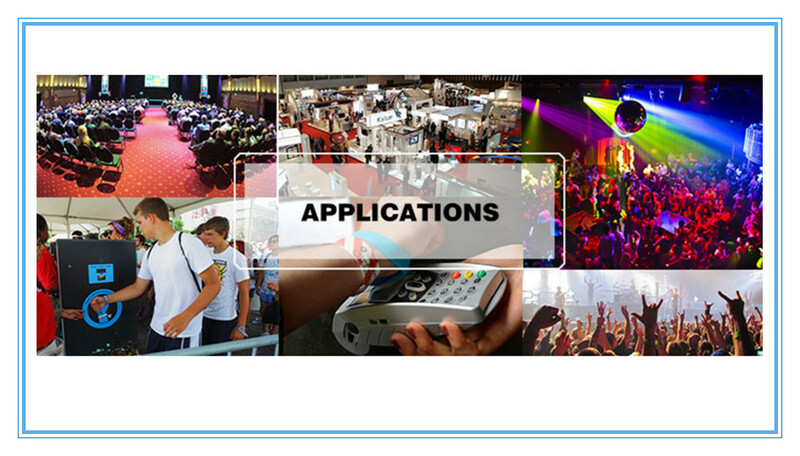 The future of live events is digital, and soon, your ticket, the way you pay for drinks and even your ability to share the experience on social networks, could all be done with a tap of the NFC wristband. 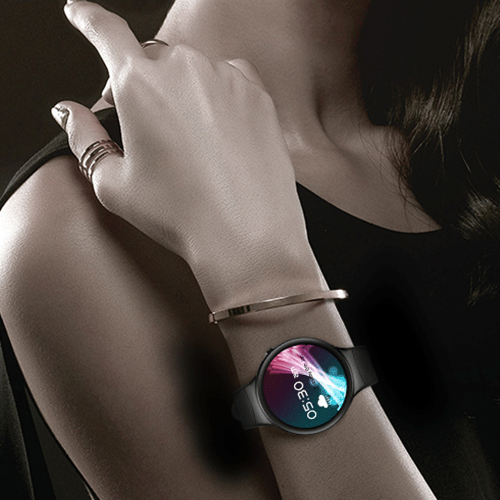 NFC wristband are set to feature at many festivals and events this summer as an alternative to the NFC smartphone. 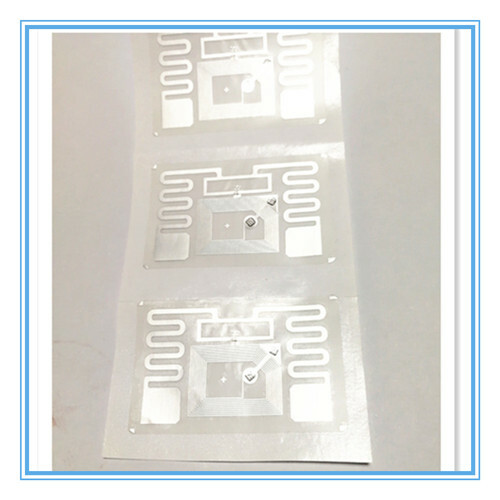 Most NFC wristband contain short-range - typically 3-5cm - passive tags and don't require batteries, but instead, are powered when placed near or 'tapped' against an NFC reader. 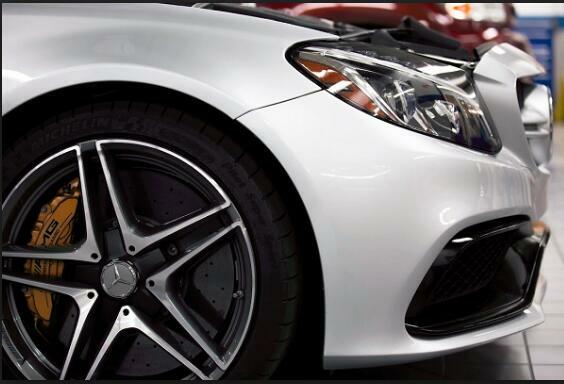 When detecting an NFC wristband, the reader 'agitates' a magnetic field created by a coiled antenna within the tag. 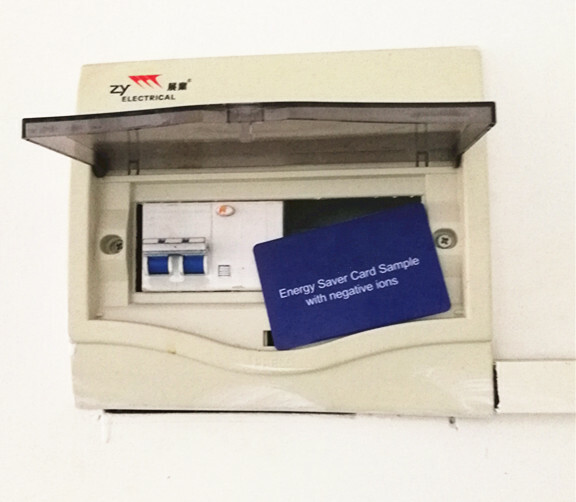 The tag then uses this kinetic energy to 'power-up' and send data (held within the tags' memory), back to the reader. 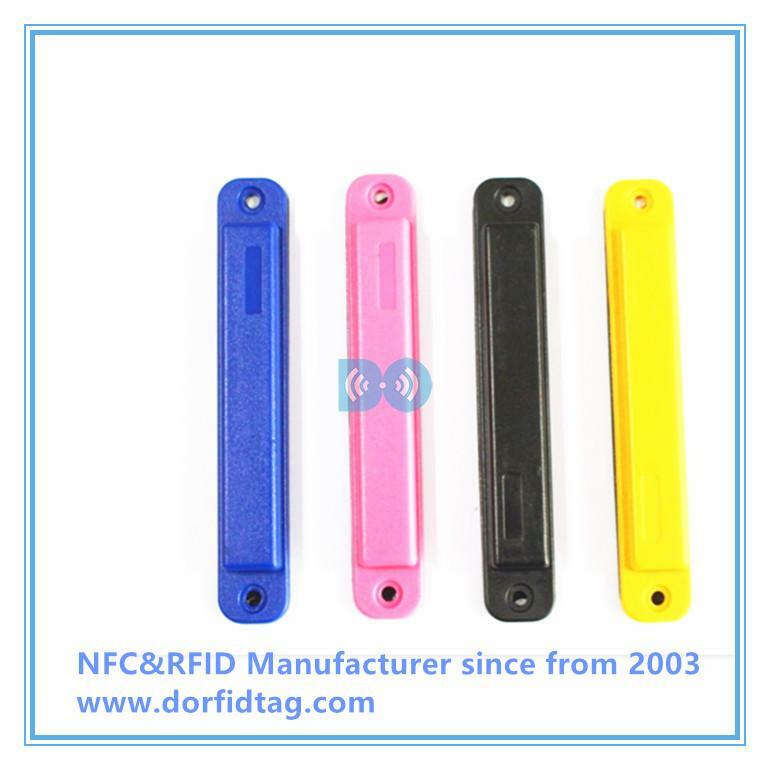 The tags in NFC wristbands can either be personalised with someone's profile (e.g. 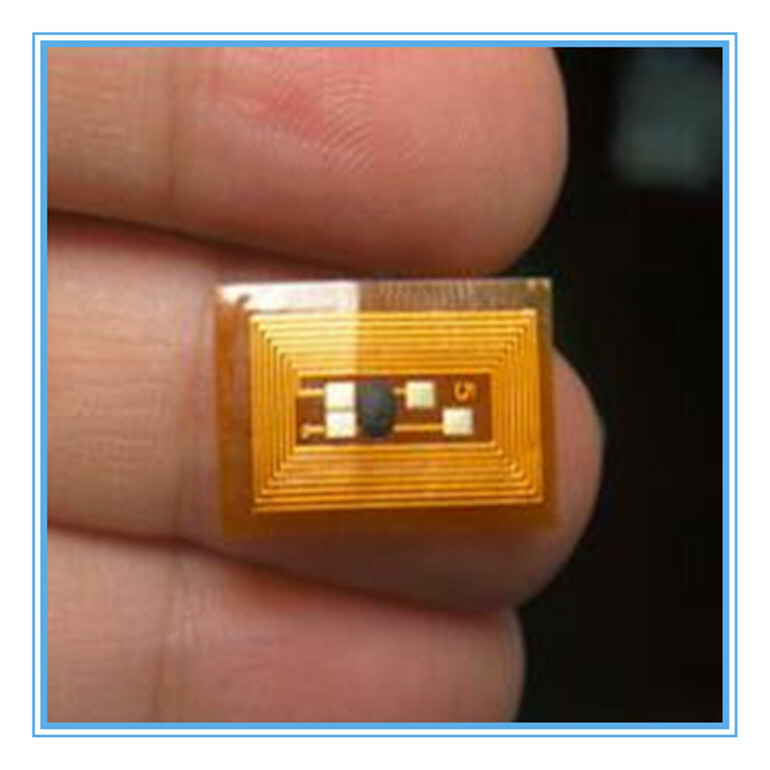 data is held directly on the chip itself) or they can be used as an access 'key' to a secure database of personal data. 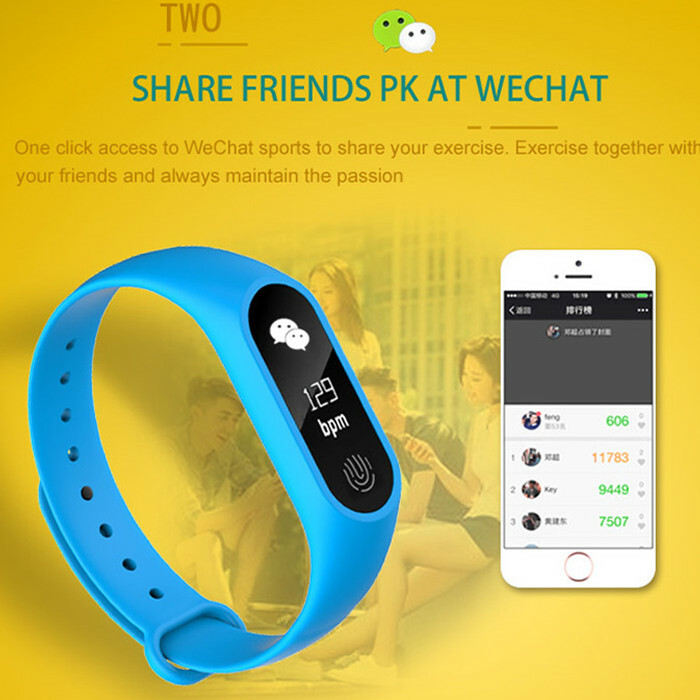 More than 40 festivals around the world have used RFID woven wristband technology to offer fast-track entry, cashless payments and perhaps the most exciting bit - integration with social media. Yes – after buying a ticket online, you'll have the option to link your RFID woven wristband to your Facebook or Twitter account, enabling you to post, Tweet, share and like all your favourite parts of the festival. Footage from last year's Bonnaroo festival in Tennessee, show's how RFID woven wristbandshelped generate 1.9 million Facebook likes. 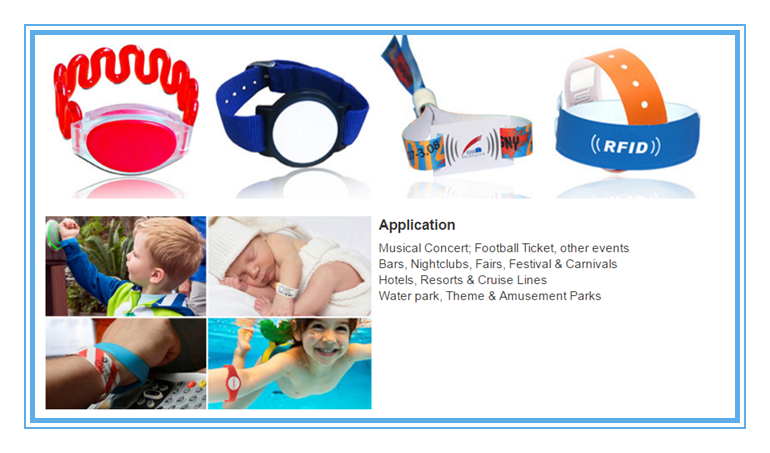 In the UK, wristbands were used at some festivals last summer including the Isle of Wight, Wireless and Wakestock. An estimated 3.5 million festivalgoers around the word have now used them. 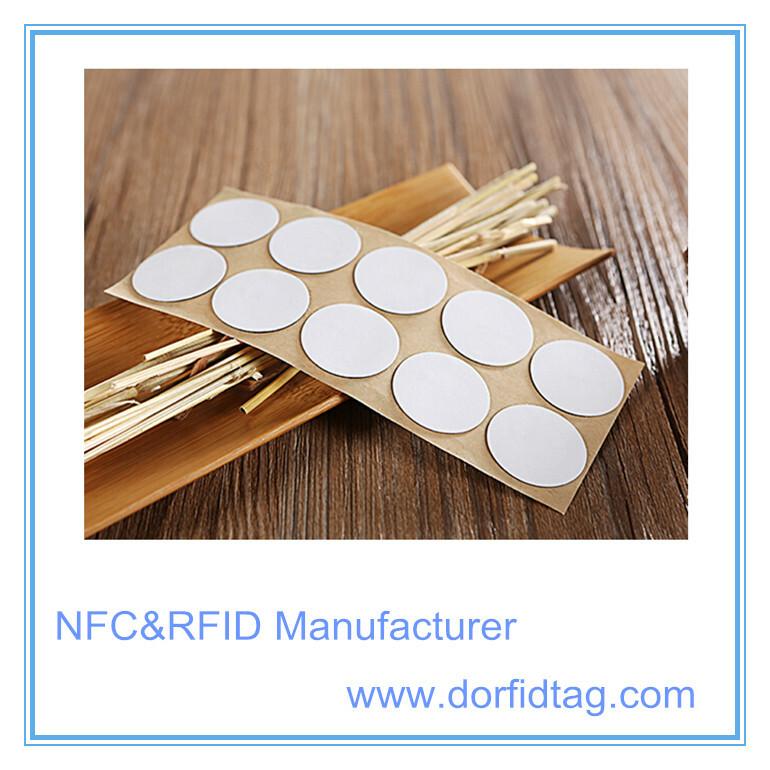 D.O RFID tag manufacturer offers NFC wristbands in a variety of materials, such as woven (cloth),silicone and plastic. 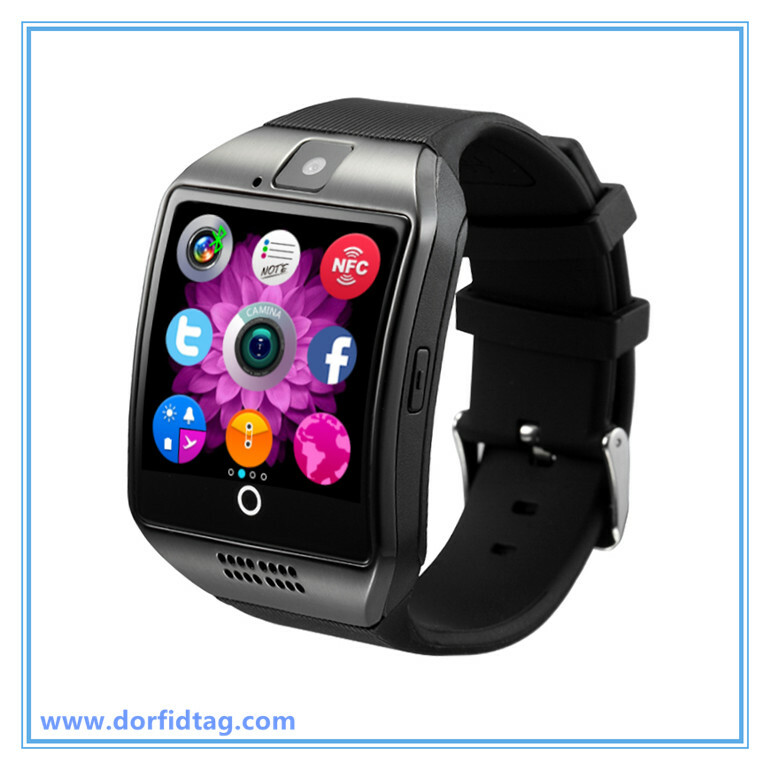 We can customize a NFC bracelet to include your logo and we have a various range of color offerings. 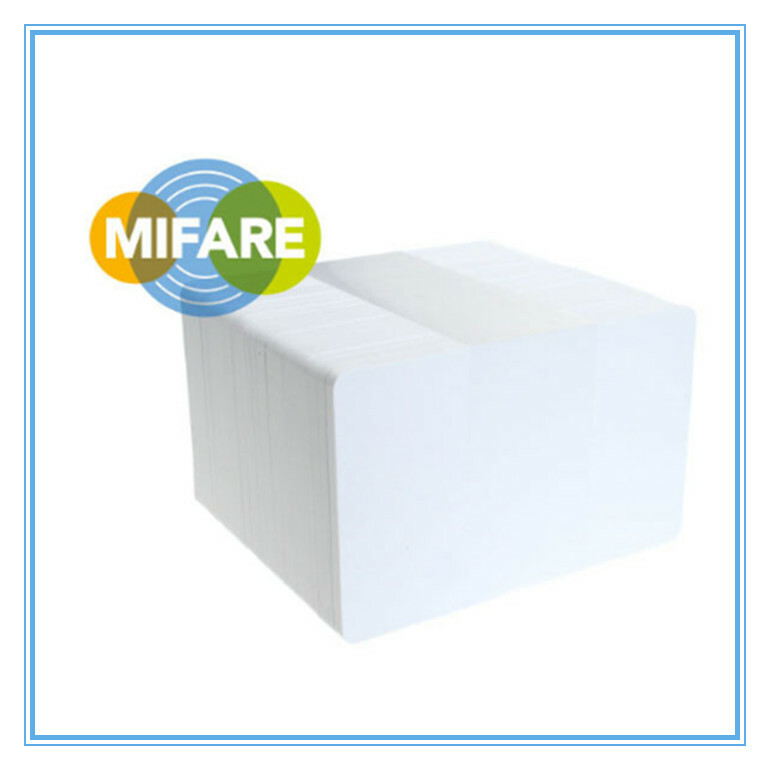 We have RFID wristbands for events, point of sale, keyless hotel rooms, access control & security, counterfeit prevention, customer loyalty programs, and waterproof environments. 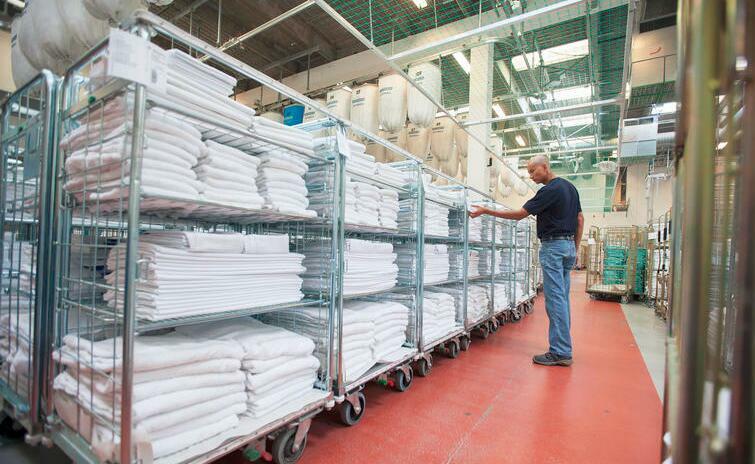 Our goal is to help design a securely-sealed RFID bracelet that can reliably store and transfer data. 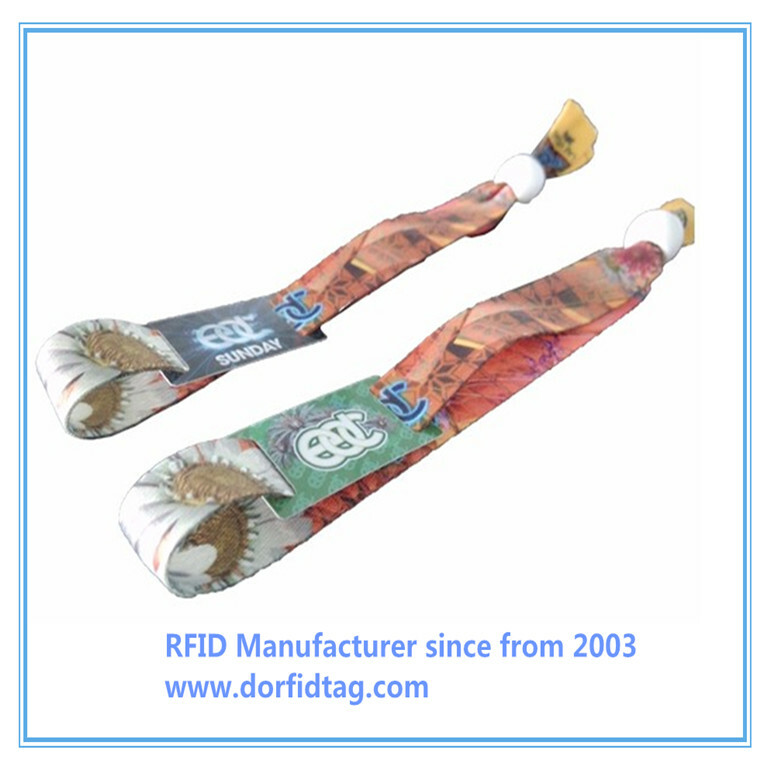 Call one of our RFID experts to assist you in choosing the right RFID wristbands.